FK talks to the lovely Mother/Daughter team who are behind the Central Coast based label, Elkhorn. Elkhorn recently debuted at the Sydney Markets. Introduce us to your lovely brand, Elkhorn. 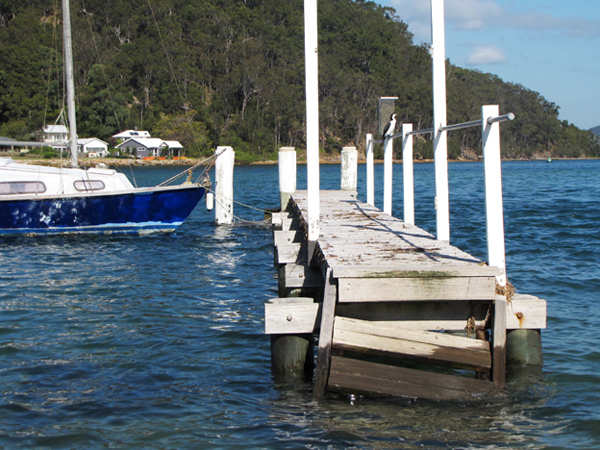 Elkhorn’s studio is located on the central coast of NSW. Our tranquil surrounds allow us to create individual handmade items for the home and relaxed comfortable clothing. Elkhorn aims to provide something special & unique with a whimsical touch, an alternative to the mass-produced products. 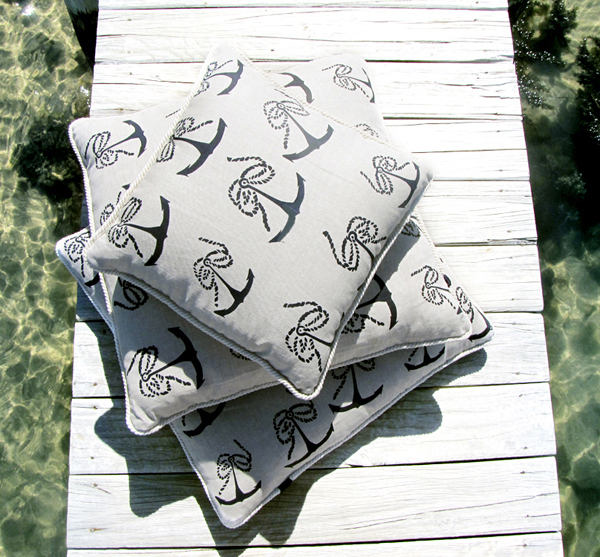 Each design is sewn and screen-printed in our studio on beautiful, durable high quality fabrics, resulting in intrinsic & artistic keepsakes. How did the mother/daughter collaboration kick off? In some ways Elkhorn has been years in the making. We have always been creative working on individual projects, when time allowed. 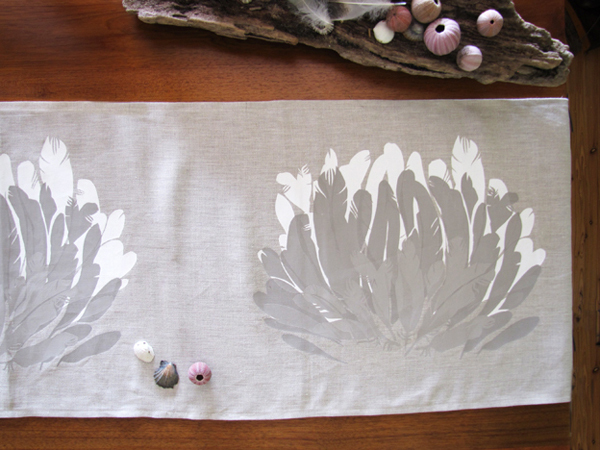 I was living in a small apartment in Sydney sewing & screen printing custom creations for friends on my kitchen table. Interest in my designs grew and with an offer from my parents to set up a studio space I took the plunge to start my own business. Because of our common interest, Mum naturally became a integral part of the Elkhorn vision. What are your individual backgrounds and skills? Mother Elkhorn (Glenys) is a retired teacher. When we were young Mum loved to sew for us and herself and enjoyed creating furnishings for the house. Mum has always had a big interest in art and enjoys painting when she can get time off Elkhorn. I have worked in multiple vocations from Graphic Design and Advertising, Fashion Retail and Horticulture, somehow each job seemed a natural progression to the next. All these skills have become invaluable in the day to day running of Elkhorn. What is your workspace like and how do you each contribute? Our workplace is a little make-shift, but it works. To the demise of Dad we turned half the garage into a workable studio. A corner is now dedicated to a desk and table for printing along side all his tools. A little room off to the side works as a sewing room. Mum is a talented sewer and undertakes most of the tricky jobs. While we work we bounce ideas off each other and I try not to be too controlling. Some aspects of work involve both of us while I manage the designs, marketing/advertising. What inspires you in your surroundings on the Central Coast? Since I can remember we have been coming to the central coast to visit my grandparents at their home, which is where my parents now reside. A lot of our creations and inspiration stem from my grandparents values in life and their care for their home and garden. 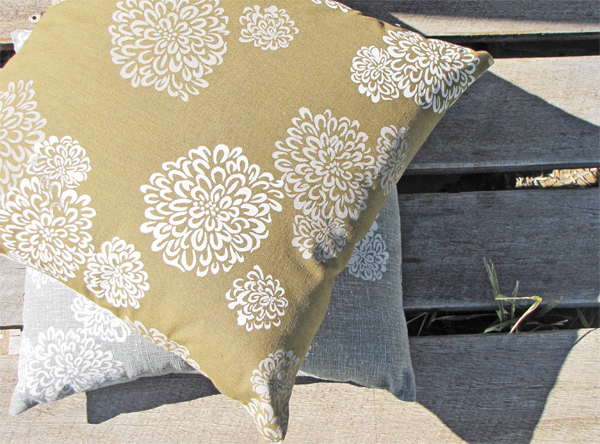 Often an old photo or garden patch result in an idea for a cushion or design for a scarf. 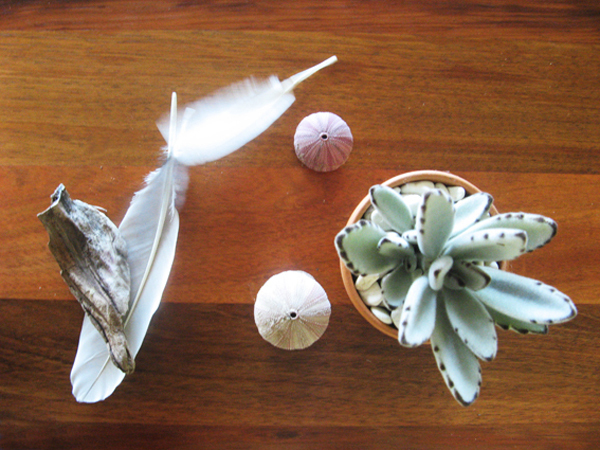 We are also lucky enough to be surrounded by coastal and bushland areas where there is an endless source of inspiration from pieces of driftwood, feathers, shells and amazing views. What plans do you have for the future of the brand? 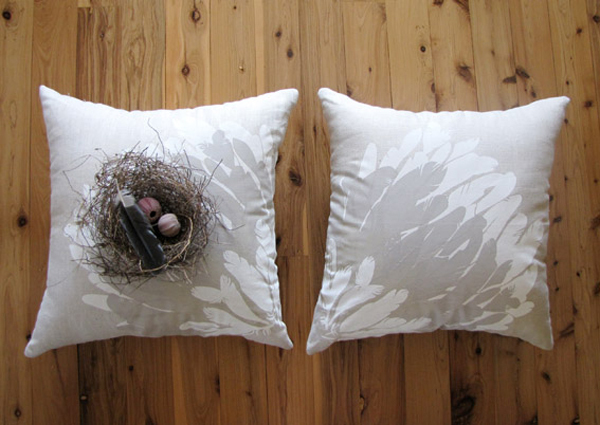 We would love to see Elkhorn in a few of our favourite stores who promote handmade products. We are broadening our range of homewares into one-off tablecloths and perhaps bedding while also extending our clothing designs. Who knows maybe there will be an Elkhorn store in the future!